The NEO X8-H Plus transforms any conventional TV or LCD monitor with a HDMI connection into a SMART TV / SMART PC. Fully equipped with Android 4.4 OS (KitKat) the NEO X8-H Plus brings the complete Android experience to the big screen; offering web browsing, XBMC, 4K2K UHD video playback, FULL 1080p HD streaming, Internet radio, gaming and much more. 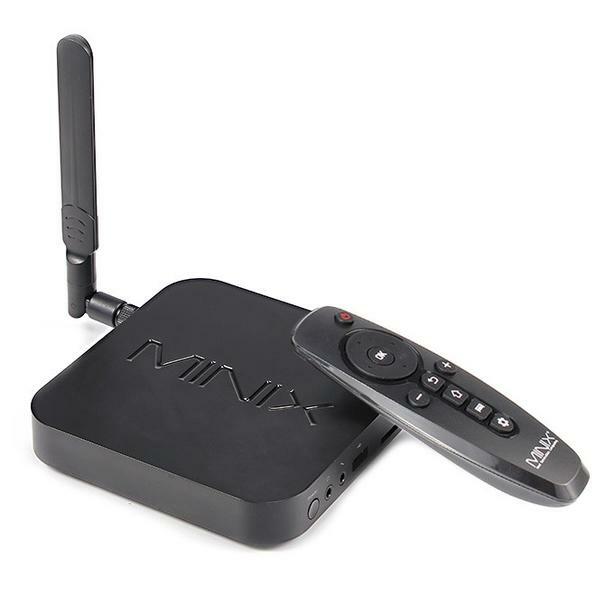 XBMC MINIX Edition comes pre-installed on the NEO X8-H Plus, with full hardware decoding support. This exclusive edition delivers the optimum XBMC experience on Android.